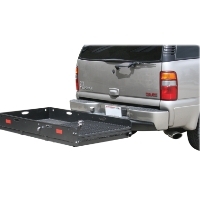 Hitch Mobility Carriers, Medical Access Ramps, Trailer Loading Ramps, Ramps, Trailer Ramps, Ramps for Trucks, Folding Ramps, Non-Folding Ramps, Truck Loading Ramps, Loading Ramps and More! 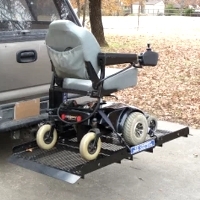 Purchase This High Brand New High Quality Ramp Today! Limited Quantities Available! Call 1-866-606-3991. 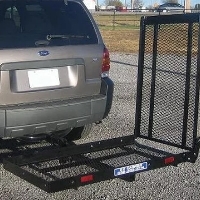 Purchase This High Brand New High Quality Ramp Today! Limited Quantities Available! Call 1-866-606-3991. Purchase This High Brand New High Quality Ramp Today! Limited Quantities Available! Call 1-866-606-3991. 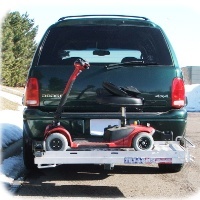 Purchase This Brand New Tilt-a-Rack Mobility Carrier Today! Limited Quantities Available! Call 1-866-606-3991. 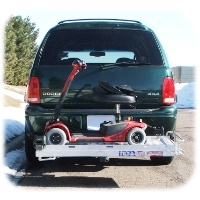 Purchase This Brand New Tilt-a-Rack Mobility Carrier Today! Limited Quantities Available! Call 1-866-606-3991. 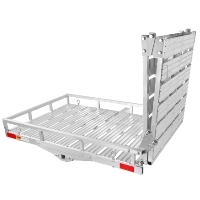 Purchase This High Brand New High Quality Ramp Today! Limited Quantities Available! Call 1-866-606-3991. Purchase This Brand New Tilt-a-Rack Mobility Carrier Today! Limited Quantities Available! Call 1-866-606-3991. 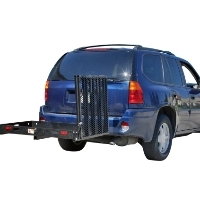 Purchase This Brand New High Quality Manual Hitch Cargo Carrier Today! Limited Quantities Available! Call 1-866-606-3991. 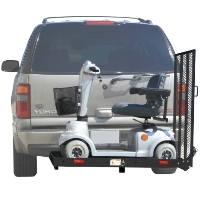 Purchase This Brand New Tilt-a-Rack Mobility Carrier Today! Limited Quantities Available! Call 1-866-606-3991. 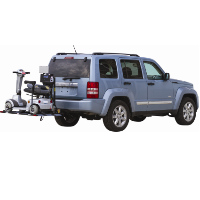 Purchase This Brand New High Quality Electric Hitch Cargo Carrier Today! Limited Quantities Available! Call 1-866-606-3991. Purchase This Brand New ELECTRI-LIFT Mobility Carrier/Lift Today! Limited Quantities Available! Call 1-866-606-3991.